"D.Gray-man Hallow" episode 1 will continue the story of the eponymous manga from where the previous anime series left off. The time for "D.Gray-man" fans to rejoice has finally arrived. A brand new weekly series of the cult anime is all set to premiere on television starting July 5. 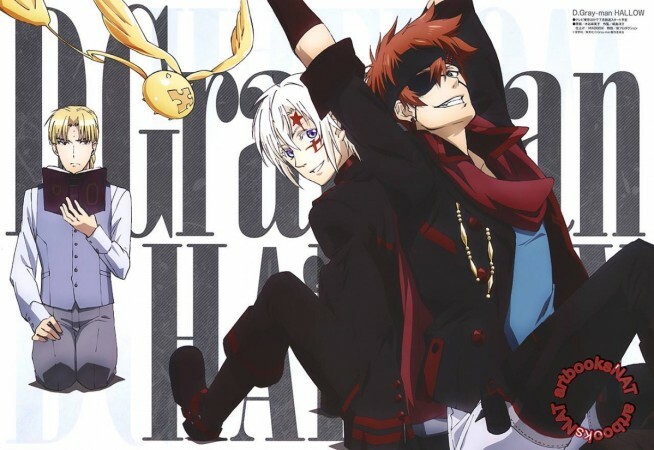 The new show, titled "D.Gray-man Hallow," will continue the original storyline of the eponymous manga right from where the previous anime series left off. Produced by TMS Entertainment and licensed by Funimation, "D.Gray-man Hallow" will see a fresh cast and crew with Yoshiharu Ashino taking up the director's mantle. The lead characters of Allen Walker and Howard Link will be voiced by Ayumu Murase and Shinnosuke Tachibana. Yosuke Kabashima will be responsible for the character designs and Kaoru Wada is taking up the mantle of music composer for the show. Wada is one of the only crew members of the original show who is returning to "D.Gray-man Hallow." "D.Gray-man Hallow" will be broadcast on TV Tokyo, TV Osaka and TVA on Tuesday June 5, 2016, at 1:35 a.m. (JST) and on Animax Asia on the same day at 10 p.m. (SGT). The series will also be available for streaming on the Funimation website.